Wire EDM is a comprehensive technology, involving multiple disciplines, and is the main equipment for injection moulding processing by injection mould manufacturers. Wire cutting is mainly used to process a variety of complex and delicate workpieces. It has the advantages of small processing margin and high processing precision, and has been widely used in production. 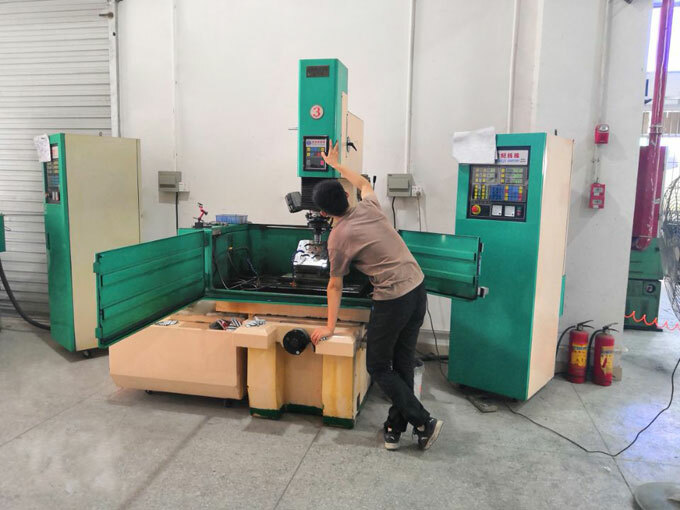 And at present, the WEDM machines in China and foreign countries have accounted for more than 60% of the total number of electric machine tools. 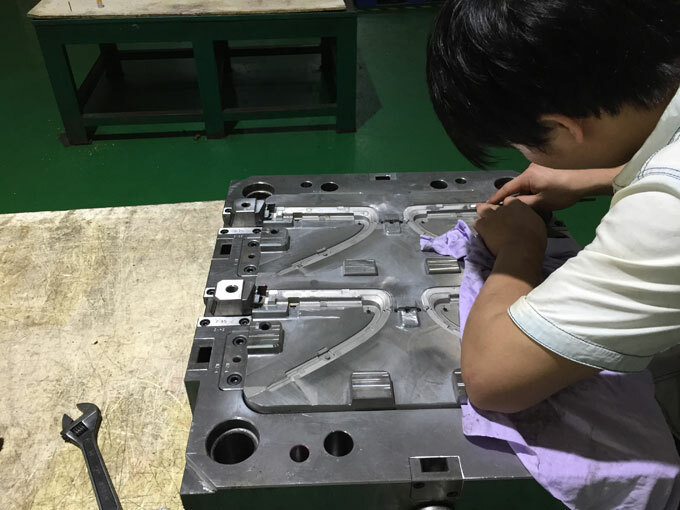 There are many advantages of EDM injection moulding. Let me introduce it. EDM is non-contact processing. Because the tool electrode and the workpiece are not in contact with each other, there is no macroscopic force between the two, which facilitates the processing of small holes, narrow slits, narrow grooves, deep holes and other complex shapes. On the other hand, the tool electrode material does not need to be harder than the workpiece material, tool electrode manufacturing and easier processing. EDM machining accuracy is relatively high. Moreover, the parameter adjustment of the spark pulse is convenient, and rough, medium, and fine machining can be conveniently performed. However, at the same time, EDM injection moulding also has the following two drawbacks that cannot be removed. EDM speed is slow, its disadvantage is its relatively low efficiency. EDM requires the design and manufacture of special electrodes, the electrode shape is usually more complex, the manufacturing precision requirements are more stringent, and the need for constant adjustment during EDM is also tedious, so the product manufacturing cycle is relatively long. EDM must have electrode loss in the plastic mould, especially the sharp corner position, which affects the machining accuracy to some extent. This is due to the tendency of electric corrosion erosion of the tool electrode and the workpiece being processed during EDM. Therefore, the loss of the tool electrode is unavoidable, but it can be compensated and improved by some reasonable technological methods. 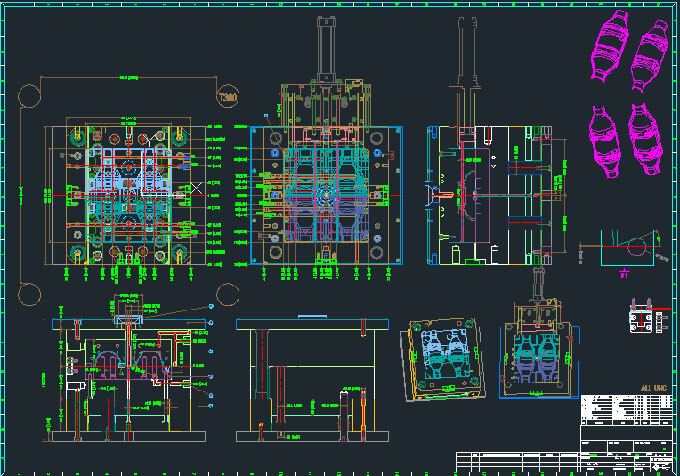 Based on the common features of the EDM, EDM is mainly used for the manufacture of die, plastic mould, forging mould and die-casting mould cavities, as well as non-through holes, narrow slits, and shaped holes. EDM can be used in ordinary materials, conventional product processing, can also be used for the manufacture of hard-to-machine materials such as hard alloys. 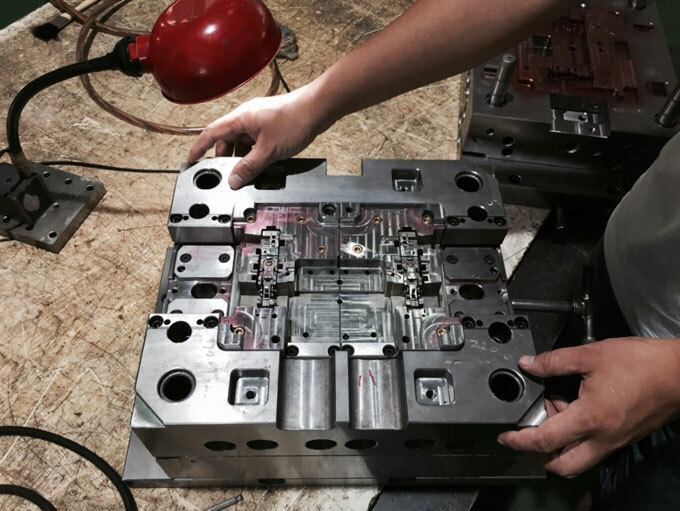 In the current injection mould manufacturing field, EDM still plays a very important role.